 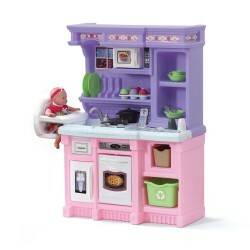 Play kitchens - Pragma Brands . 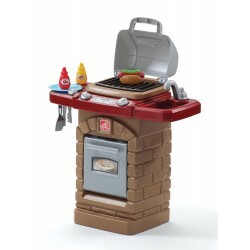 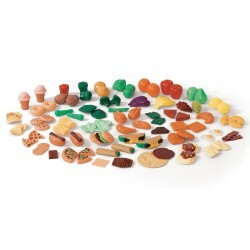 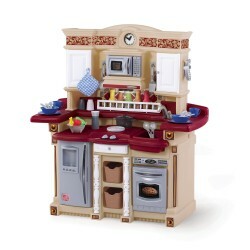 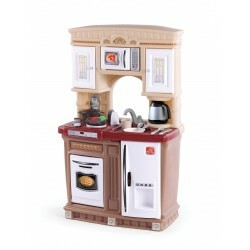 Play kitchens There are 21 products. 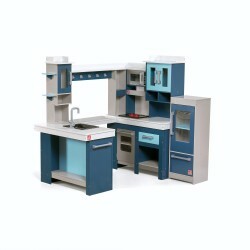 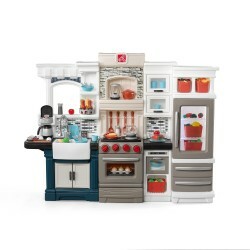 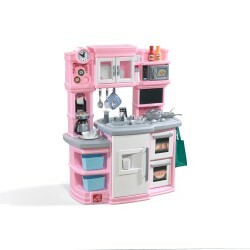 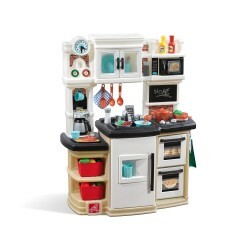 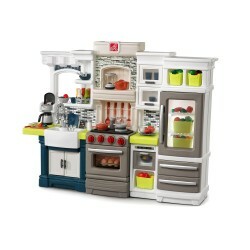 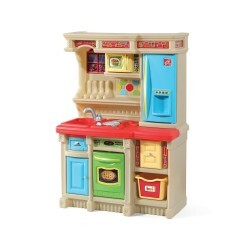 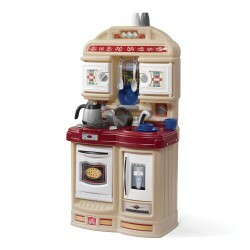 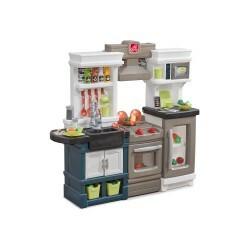 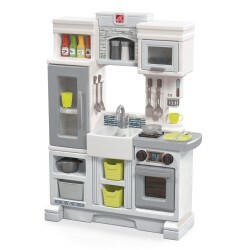 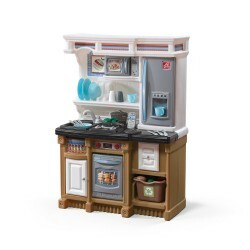 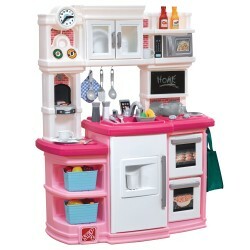 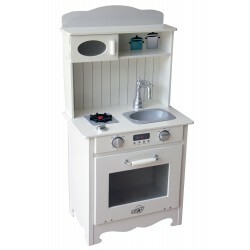 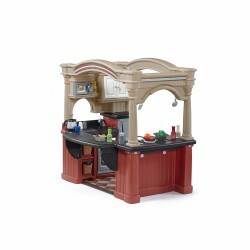 Junior chefs will love to cook, create and play with this great and fully stocked contemporary play kitchen. 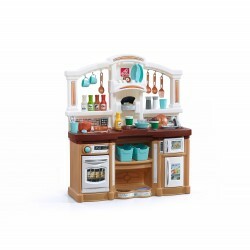 European styled play kitchen with clean lines and on-trend colour palette.